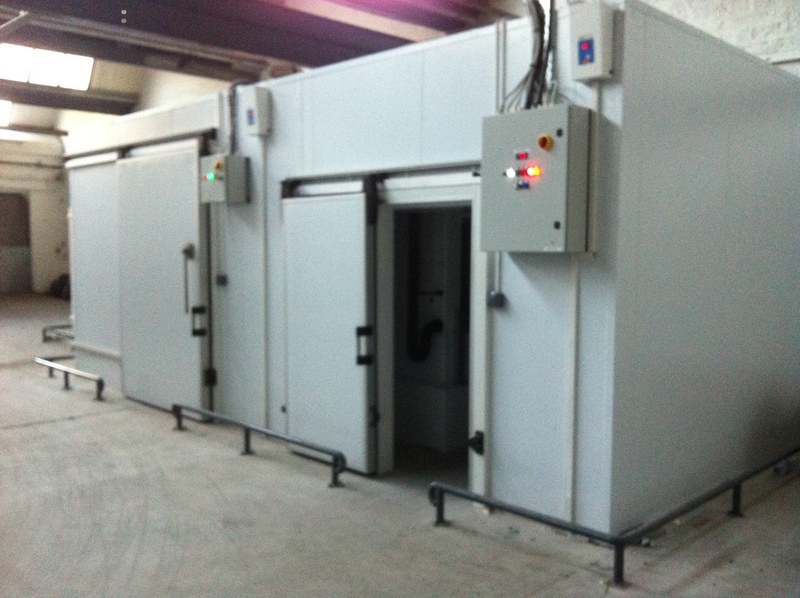 The Polyurethane Panel range installed by Buggy Refrigeration Services provides a light weight versatile system for Chiller and Freezer cold-rooms, food production areas, Blast Chill/ Freezers, Dry ageing, partitioning areas, and many other applications. 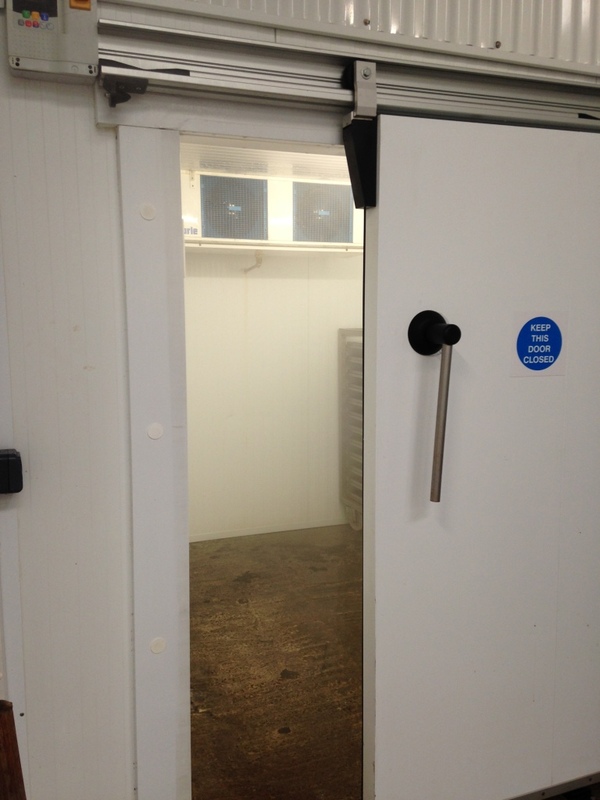 Cold Rooms are suitable for all types of food storage – they may be used for frozen or fresh food. 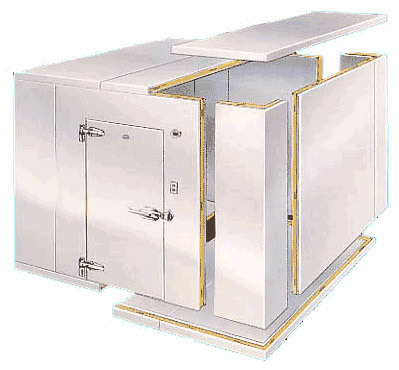 Their modular design means it may be manufactured and installed to suit your every need in terms of size and location. 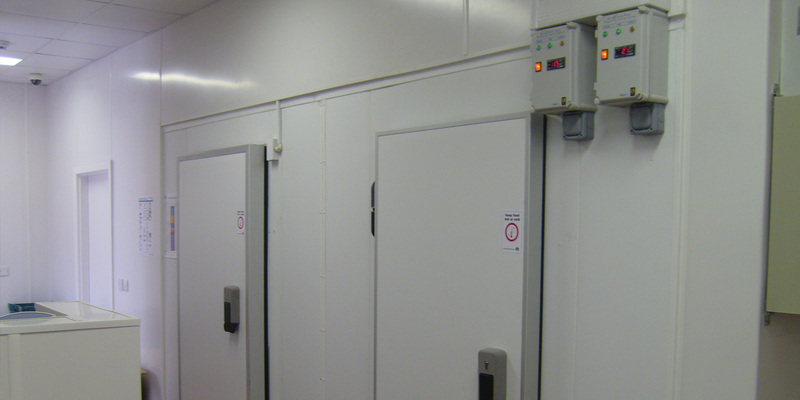 The Cold Room package includes a complete range of doors; hinged, sliding, hatched, stripe curtains and glass doors. 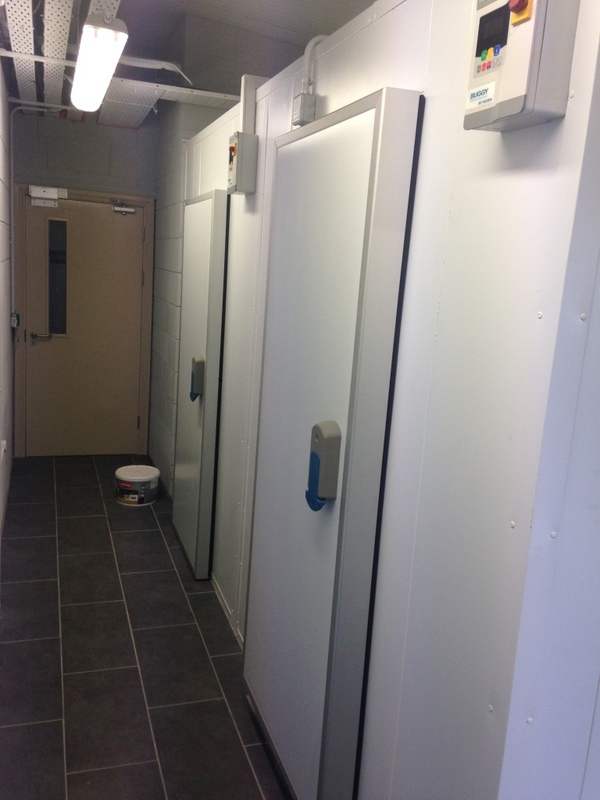 Internal fittings available include shelving, trolley systems, over head rails and side rails.